'The Royal Tenenbaums' tribute poster. 'Family isn't a word, it's a sentence'. 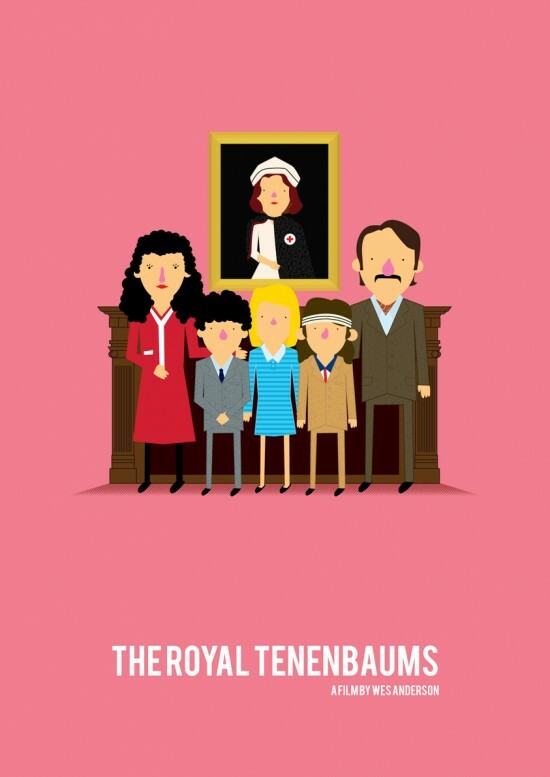 Tell your friends about 'The Royal Tenenbaums' tribute poster.! Welcome to the store of Olaf Cuadras.